First unveiled in 2015, a cloak of mystery enfolds this French perfume house. 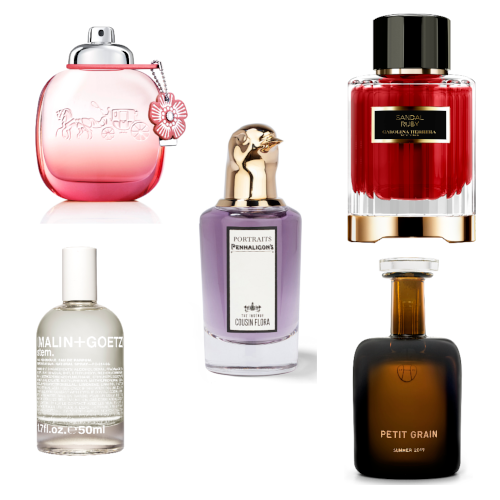 Artistic director Sonia (her surname is secret) prefers to talk about the influence of Patrick Suskind’s book ‘Perfume’ – and the power of perfume. 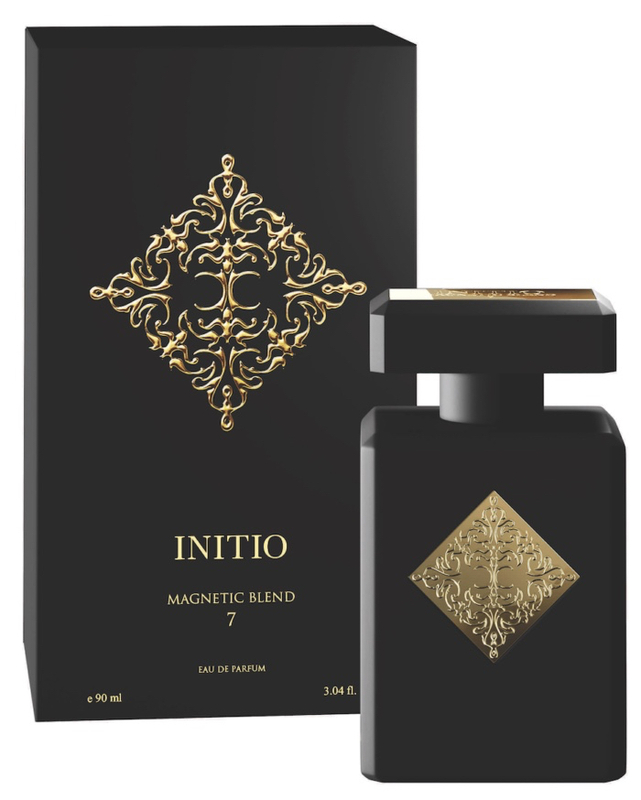 Initio Parfums seeks to share the animalic potency and perfume’s role as an ‘invisible pheromonal force’ – but it does so via very beautiful fragrances, working with leading perfumers, including Constantin Gueros, Alexandra Kosinski, and the legendary Alberto Morillas and Maurice Roucel. 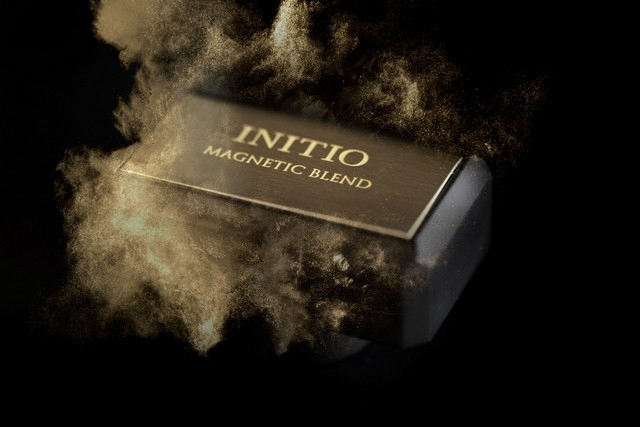 The Magnetic Blends, meanwhile, are said to fuse with the natural body odour to reveal it, creating ‘a chemical association with amplifies the radiance and magnetism in every person.’ For these, Initio Parfums enlisted the skill of a German scientist to create innovative molecules which replicate the exact structure of naturally-occurring ambergris and musk, two of the perfume world’s most seductive elements.